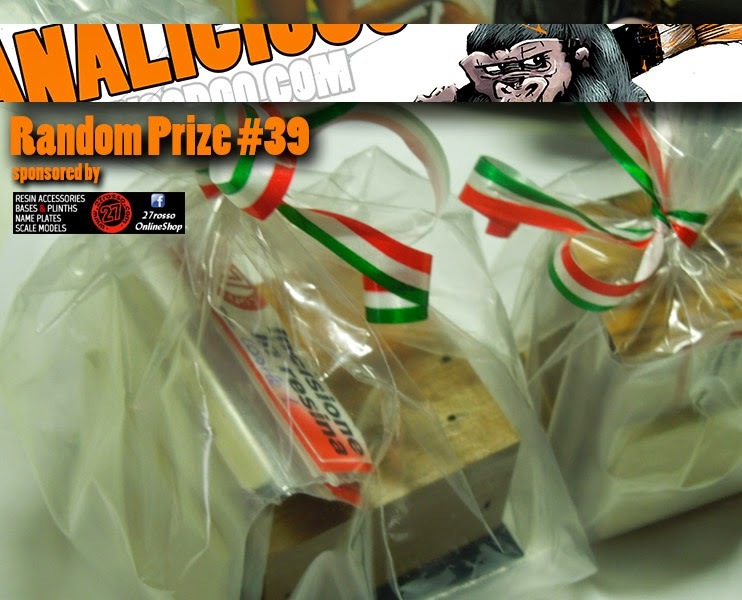 MASSIVE VOODOO: Bananalicious Prize Pool Update! Yay, time for another BANANALICIOUS PAINTING CONTEST UPDATE. 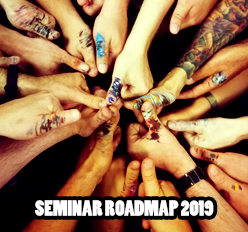 Your MV-Team hopes that you are in the middle of mad painting for this contest. Already the first entries are dropping in and they are becoming more and more day by day. Still you have time until the middle of April, no need to panic, but keep in mind that the contest ends ends April 22th 2015. The Random Prize Pool fills even more today. You know it is a pool of prizes by our sponsors and friends where every participant who is just entering can win one of these by lottery. Awesome, right? 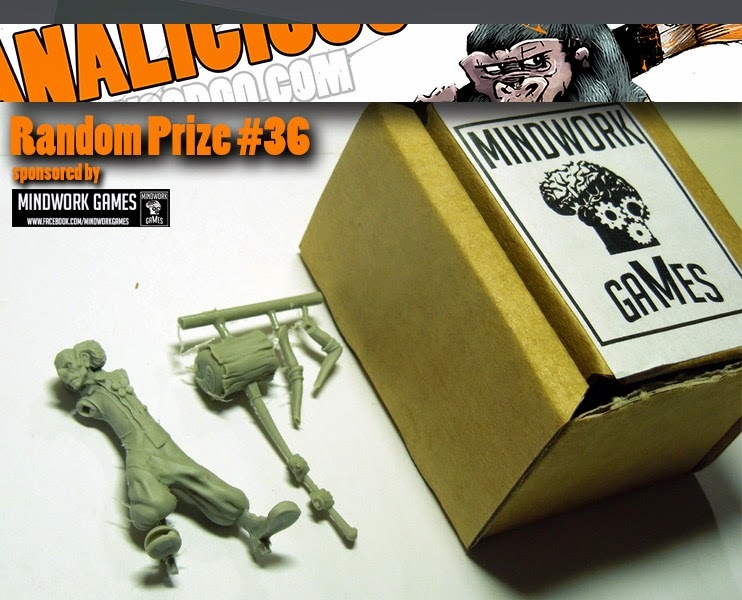 Our brand new sponsor "Mindwork Games" supports the prize pool with a brand new, funny and evil clown figure. 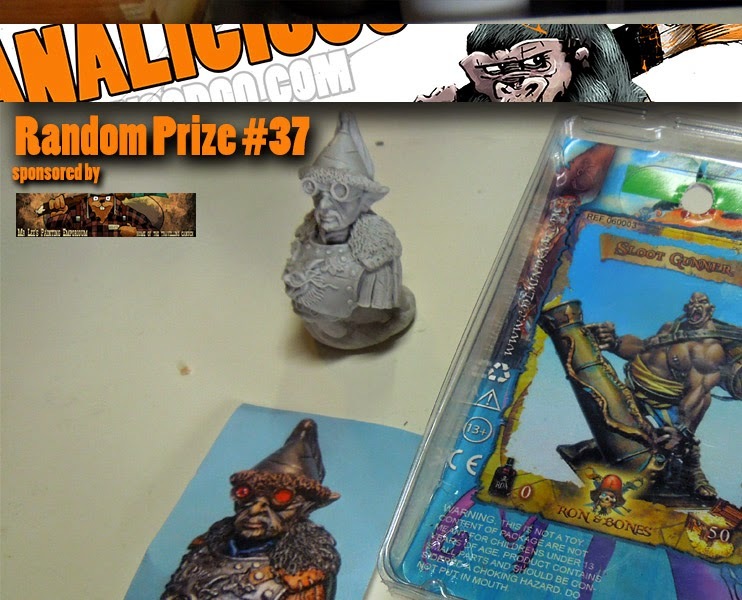 Our fellow blogger Mr. Lee Painting Emporium brings in some rare loot for you to win! 27rosso brings you a cool Goblin bust, packed with love from Italy! More plinths for your future projects - this time by 27rosso - with cool resin parts to build up your scenery. Again packed with love from Italy! There are 0 Kommentare for Bananalicious Prize Pool Update!